How much insulation a house should have depends on building design, climate, energy costs, budget, and personal preference. It is important to choose an appropriate design, the correct combination of materials and building techniques to suit the particular situation. 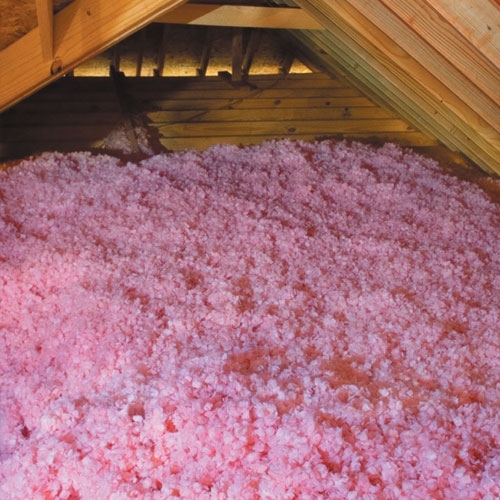 To determine whether you should add insulation, come down to JJ Building Supplies to talk to an expert!